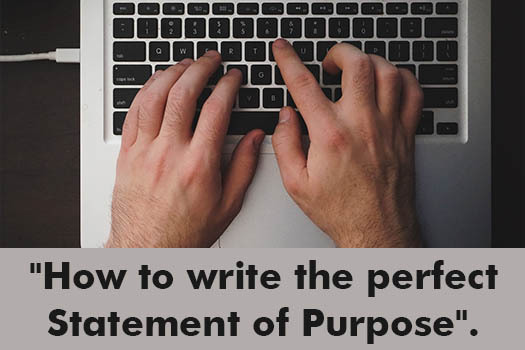 An SOP which is short for Statement of Purpose is basically a piece of document which is essential during the admission process in some of the reputed Universities within the country and outside as well. An SOP consists of your personal and educational information in detail. For instance, your SOP should describe who you are, how you have performed in education so far, your career aspects, how the University can help you in making your career and how you will help the University. Such kind of questions needs to be answered appropriately in order to get selected for the admission in one of your preferred Universities. Not every University demands an SOP, however for some, it is one of the most important document with which they judge your eligibility for admission in their respective University. To impress the University officials with your SOP, you can seek help of best SOP writing services in India. 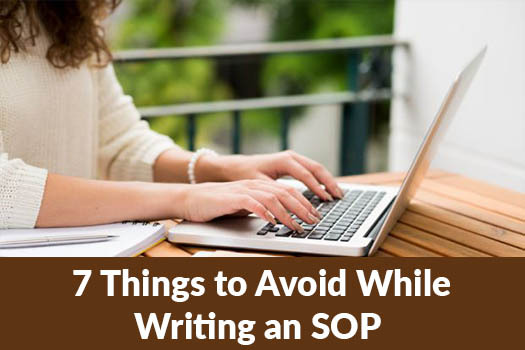 And yet, if you do want to write your SOP on your own, the following are some of the topmost mistakes you must avoid if you really want your SOP to get selected. 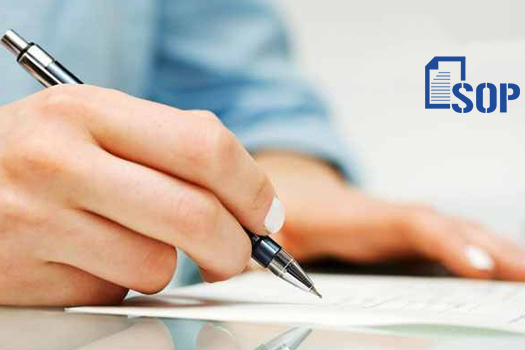 SOPis not any other formal letter or application which can be done within a short duration of time. The students time and again underestimate the importance of SOP in their admission procedure and end up getting rejected due to improper SOP. One must keep in mind the fact that copying and pasting SOP is not going to work at all as every SOP needs to be unique from the other in order to get chosen. Believe it or not but you require to work on your SOP one month prior to the date of submission. A month is enough for you to make several drafts of your SOP until you find the one which is absolutely apt for the submission. It is very obvious that the introduction part of any document is read first by the reader. This is why the introduction part of your SOP should be highly impactful so that it marks an impression on the reader. In the same manner, making a strong conclusion is also necessary in your SOP as the beginning and the end of anything is mostly remembered by everyone.By the end of your SOP, the reader should feel that your SOP has somekind of uniqueness to it which is captivating at the same time. Informal language in SOP writing is a complete no-no.As SOP is an essential and professional document, it should be written in a formal or professional language. Your SOP should reflect your sincerity and to make that happen, your SOP should be written with keeping respect and humility in mind. Besides, the grammar should be perfect and the vocabulary should also be as formal as possible. Always remember to avoid using slang words, abbreviations or jargons in your SOP. Your SOP should be to-the-point and easy-to-understand to make certain that the reader is able to easily grasp what you are trying to express. If you want to be on the safe side and really want your SOP to get selected, then contact the best statement of purpose writing service providers and get yourself a professional and top-quality Statement of Purpose.